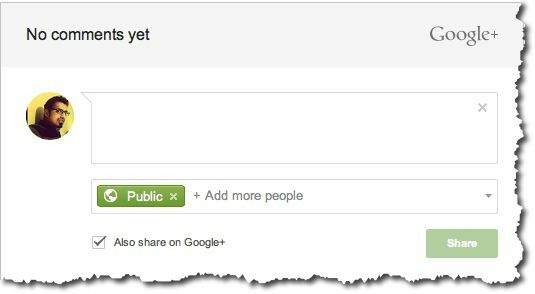 Long time back, Google announced about Google plus commenting system, and now it’s finally available for BlogSpot blogs. 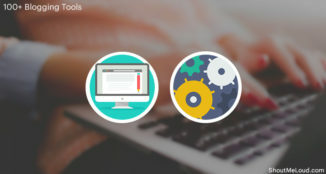 Compare to default blogger commenting system, Google plus commenting system gives you more power to go social, and will help you to build a better community around your BlogSpot blog. If you have a blogger enabled blog, you should consider enabling Google plus comment system on your blog. This guide will help you to get started. 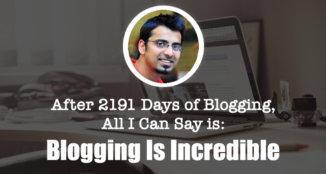 If you have not integrated your blog with Google plus before, you need to integrate it. If you change your blog URL, your existing Google + comments will disappear. 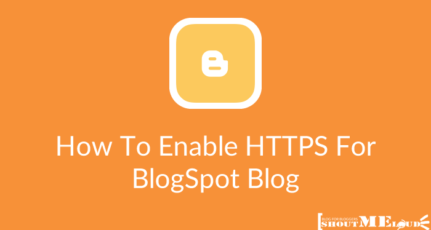 So, if you are planning to get a custom domain name for your BlogSpot blog, you should get it, before migrating to Google plus commenting system. If you are using 3rd party commenting system like DISQUS, you will lose all the comments. If you are using Blogger default commenting system, you will be able to retain all your comments. If your readers don’t have a Google plus profile, he will not be able to comment. Though, he will be prompted to create one. One big cons of Google+ commenting system. 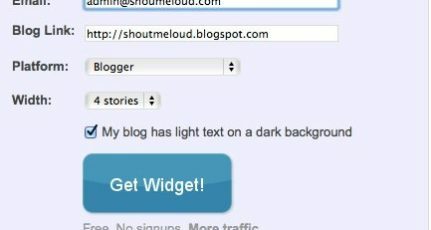 If you are using custom BlogSpot template, you can get code from this page to add Google plus comment box. One of the biggest benefits of using social commenting system is less spam comments. Do remember, using any social commenting system like Facebook or Google plus will not stop spam by 100%, but it will lower down spam to a great level. Since Google plus requires you to have a profile for commenting, and there are fewer spam profiles on such social-platform in comparison to automated comment spam. I will explain the complete procedure, and features of Google+ comments for BlogSpot blogs below. 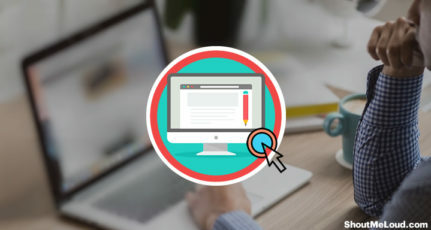 Login to your BlogSpot dashboard, and click on blog for which you want to connect to Google plus account. This will also help you to get Google authorship for your BlogSpot blog, or you could directly publish about new posts to your Google plus profile, or to your Google plus page. You can find more information on official help page here. Before you make the switch, do remember your profile information from Blogger will not be migrated to your Google plus profile. 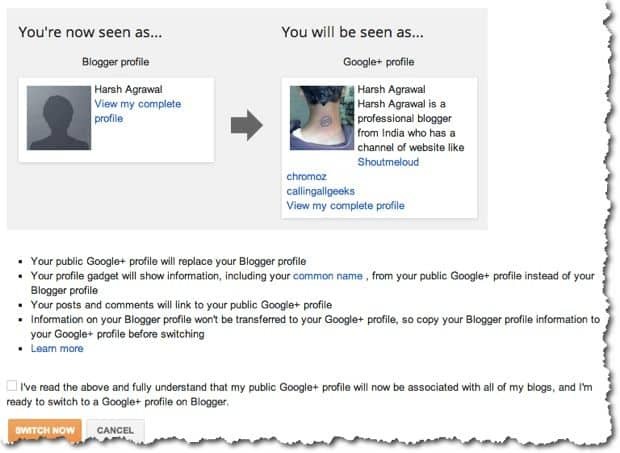 So, before making the switch, copy the profile information from your Blogger profile to Google plus. Now, click on Switch now, and your blogSpot blog is linked to your Google plus profile. On the next page, you can select the box to add the blog in your profile, which you should do, if you wish to take advantage of Google authorship (Profile picture in Google search). More Social media interaction: One direct benefit is, more social media interaction and social media signals. Since, social media signals is one of the major ranking (SEO) factor, it will help you to improve your overall blog traffic. No login: Usually most of the users are using Google services, and if your readers are already logged into their Google account, they don’t need to add any details like Website address, Name-email to comment on. This will also help BlogSpot bloggers to get more comments on their blog post. More comments: When people will comment on linked post on Google plus, those comments will automatically be displayed on original blog post, and vice-versa. This will also encourage blogspot bloggers to be extra active on Google+. Smart move Google!. Now, if you have associated your BlogSpot blogs with your Google plus profile, you can quickly enable Google plus comment system on your blog. 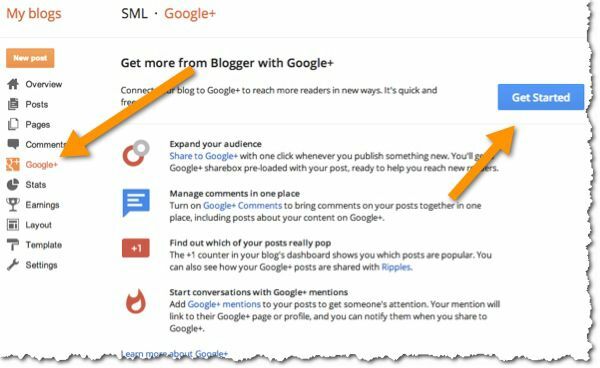 Go back to Google plus link under your blog dashboard, and select the option which says “Use Google+ comments on this blog”. Over all, Google plus commenting system has more pros than the cons. The tough decision is for old bloggers who are blogging on BlogSpot platform for long, and using 3rd party commenting system. From future perspective, Google plus commenting system is good and have many advantages for your blog, but if you are considering to switch to WordPress in near future, you might not want to use Google plus commenting system. 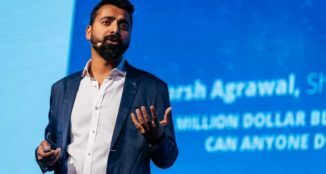 If you find this article useful, do consider sharing it on Google plus, and you can connect with me on Google plus here. I would like to if there is any way of integrating more than one comment system on blogger or any other blog. I mean I want to give my readers options to choose any one system to comment like if they have fb account, they may comment using fb comment system and so on. In that case, you should stick with DISQUS, which let you login via different Social networking sites. You have plenty of options.You can use Intense Debate or Disqus commenting system.I will recommend you to go for Disqus commenting system because it pays you as well. Thank you @Harsh . This is the revolutionary commenting system that ‘Blogger ‘ bloggers waiting for. As you said, the new commenting system helps bloggers to establish a strong community on the web. I would like to add one more point here. 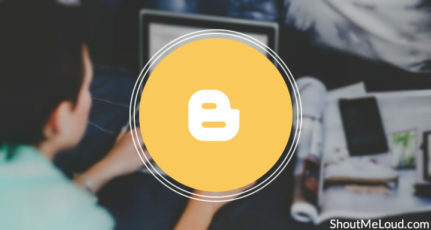 You will lose the comments tab on blogger dashboard if you once enable Google+ Comments. But you can still moderate comments within the blog post itself by clicking on the drop-down arrow next to the comment, or by hovering over the comment and clicking the “X” that appears. Thanks for the useful info, it will be useful for bloggers who are migrating to Google+ commenting system. I would definitely opt for Google+, since my model is to drive organic traffic….. And most of ShoutMeLoud readers and Bloggers & Webmasters who are active on Google+, it will give added advantage, which I mentioned above. Waiting for Google plus commenting for self hosted blogs. As is becoming the norm with all Google’s updates, the changes include much greater integration with the Google Plus social network. Predictably this has been greeted with a chorus of disapproval from many web commentators and claims that Google is using its search services to push people into its social network. However, on this occasion I think the detractors are wrong and believe the changes will deliver substantial benefits to both users and businesses. Do you think that Google may start giving preference to blogs who are using Google Plus commenting system ?? Would this be counted as a part of the social media interaction as google can very easily scan activity done through the google plus account ??? Let me sum it up in the other way: When people will be commenting, they can also share the comment on their Google plus profile, which will help in getting additional traffic from Google plus, and more Google plus votes to the article. It will help in getting more social media signals, and if you would notice current trend, articles which goes viral on Social media usually ranks high. Hope this answer your questions. As its a Beta commenting system so may have some bugs. BTW Nice to see a new battle between Google And Facebook. One of my friend have implemented Google Plus Commenting system but he is facing some problems. its a realy great feature by google to use Google+ comment it makes blogger more social its easy to use. the facebook comment system is already avilable. now we can use both at same time, but these comment have bad effect. thanks for sharing. There is no need of this as if you click on the ‘Allow anyone to post’ on the default comment system anybody will be able to comment including those who don’t have have Google or Facebook accounts. And believe there are lots of people still like that. I would also recommend DISQUS. I started Google+ comment system which works fine. But with now, supposedly, google+ closing down there are some bugs that have cropped up. I am unable to add disqus now. My google+ profile is still connected to the system though when i click on google plus dashboard it prompts me to connect to google plus. Any solution to this? I would like to move to disqus rather. The ability to comment only from Google+ is a big con actually. I am getting notifications on google plus that few people hae commented on my blog, but when I go to see the comment, it does not appear. When I sign off google plus and visit my blog, the comment is there…. What is this? I cannot reply to my viewers, can you pleasehelp me? Also some comments appear on my blog, others do not and I dont know how to fix this. Your article is fantastic. It’s very helpful for me. I have achieved a lot of knowledge from your site. Keep it up. I will visit again here. Thanks. Harsh, Google+ is not allowing me to moderate comments effectively. Most of the time I can only mute it than delete. Any work around for this? Google Plus comments on Blogger is definitely good for Bloggers as most users are already using Google services, one or the other. So they are logged in most of the time. But the old Blogger comment system also has an advantage, in that, user can opt to post anonymously or using his name and website urls….Google Plus comments forces the commentor to always use Google. But for bloggers, this is an advantage as the comments are also posted on their G+ profiles, so more links gets shared. Do let us know which one you picked. Nice article. It helps me lot. Thanks brother. Hello Harsh Agrawal. I enabled google+ comments for my blogger blog a long time ago and all posts use this comment system. However I would like to have a comment box on my blog’s sidebar (for the entire blog), to act as a sort of chat box for my students. How do I do this?